Welcome to Peter Nesin, your Maine Midcoast Optician in Belfast Maine. I have lived and worked in the Penobscot Bay area for over 30 years. I absolutely love my job and my customers. I also enjoy sailing and fishing with my family which is why Maine coast is the perfect place to reside. Our optical dispensary specializes in filling prescriptions for eyeglasses. This includes helping our customers choose an appropriate and fashionable frame, measuring, fitting, and adapting lenses for the patient according to the written optical prescription. We then prepare the work order for the optical laboratory containing instructions for grinding and mounting lenses in the frame. When the eyeglasses arrive from the laboratory we checked them thoroughly for accuracy. Then the customer is called to pick up the eyeglasses and adjust the frame and lens position for a proper fit. We are also skilled in eyeglass repair. 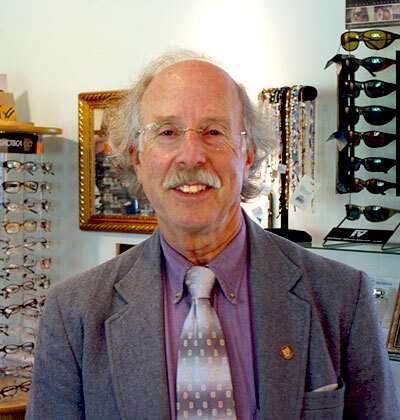 Here at Peter Nesin, Optician we have a large selection of ophthalmic frames and sunglasses for every age. 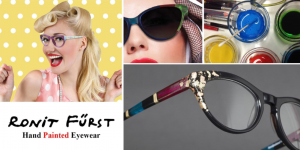 We carry a variety of frames styles, colors, and top designs such as Silhouette, Charmant, Safilo, Europa, Match, Marchon, Marcolin, Aspex, Kliik, L’Amy, Luxottica, Clear Vision, Tura, Viva, Anglo American and Bourgeois. Our sunglass brands are Maui Jim, Ray Bans, Zeal, Polo, Marc Jacobs, and Vogue. Check out the latest trends and collections from Lanvin, Silhouette, Nina Ricci, Drift, etc. 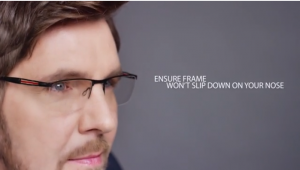 We regularly post important or interesting information about frames, lenses, health sight related articles, etc.